Introduction to the Sikhs is the first course of one of UC Santa Cruz’s newest programs, Sikh and Punjabi studies. The two-unit course is a broad overview of Sikhism and the Punjab region and is taught by economics professor Nirvikar Singh on top of his full workload. In 2007, UCSC received $367,000 through the Sikh Foundation — a gift from Hardit and Harbhajan K. Singh in memory of their son, the funding was used to create the Sarbjit Singh Aurora Endowed Chair. Professor Singh was appointed to the chair last December. Second-year Damanjit Gill, who is working to create a Sikh Student Association, wants Sikh and Punjabi culture to have a more active role in academia and the community. 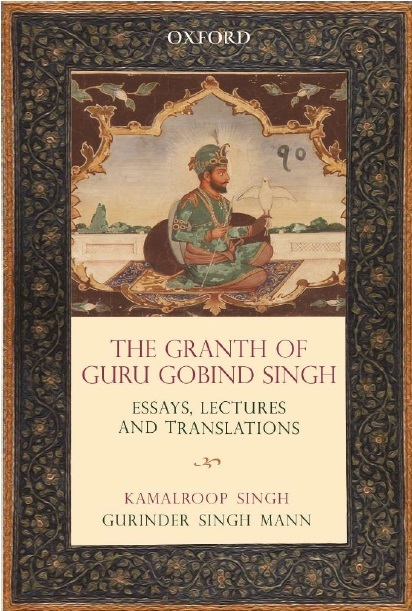 Culturally, Sikh and Punjabi studies resonates for students of both Sikh and non-Sikh heritage. Following 9/11 and the xenophobia it precipitated, many Sikhs were assumed to be jihad Muslim terrorists. In several cases, this proved fatal. “I think that for the first couple of years after 9/11, when the paranoia was really bad, the Sikh community was very defensive — passing out fliers at parades that we’re not Muslim and all sorts of things to get into the media to let people know who we are,” Gill said. Third-year Harbir Mahal looked on as her father’s identity was repeatedly mistaken and insulted. Though hurtful, she did not feel the confusion between Muslims, Hindus and Sikhs was offensive in and of itself. Singh, however, values strong cross-cultural education. Gill feels it is a key time to plant more seeds. “Now that the pressure has lessened a little bit, Sikh studies can spread beyond just raising awareness,” Gill said. Additionally, Singh sees relevance between the program and the larger UC system. “Looking at the United States today, I think one of the major things we have to come to terms with is the impact of globalization,” Singh said. 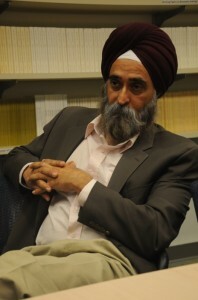 Having been at UCSC since 1982, Singh witnessed the advancement of information technology and the globalization it enabled. When he began outlining the curriculum, Singh immediately reached out to several interested students and asked them what they wanted. As with the class, Singh feels students are the best resource for ideas. In terms of funding, however, Singh is straightforward about where to look — private donors. He praises the success of Jewish studies and Latin American and Latino studies as exemplars of what can be created by the joint action of spirited student interest and a supportive community. Many students hope that Sikh and Punjabi studies will someday be a publicly funded major. The next step for those on all sides of the program is a Punjabi language class.